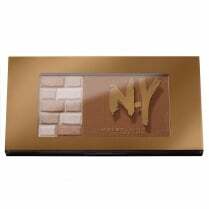 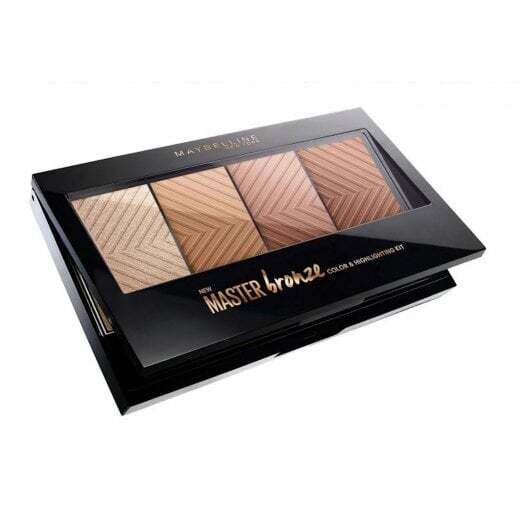 Add dimension to your bronzing with the Maybelline Master Bronze Color & Highlighter Palette. 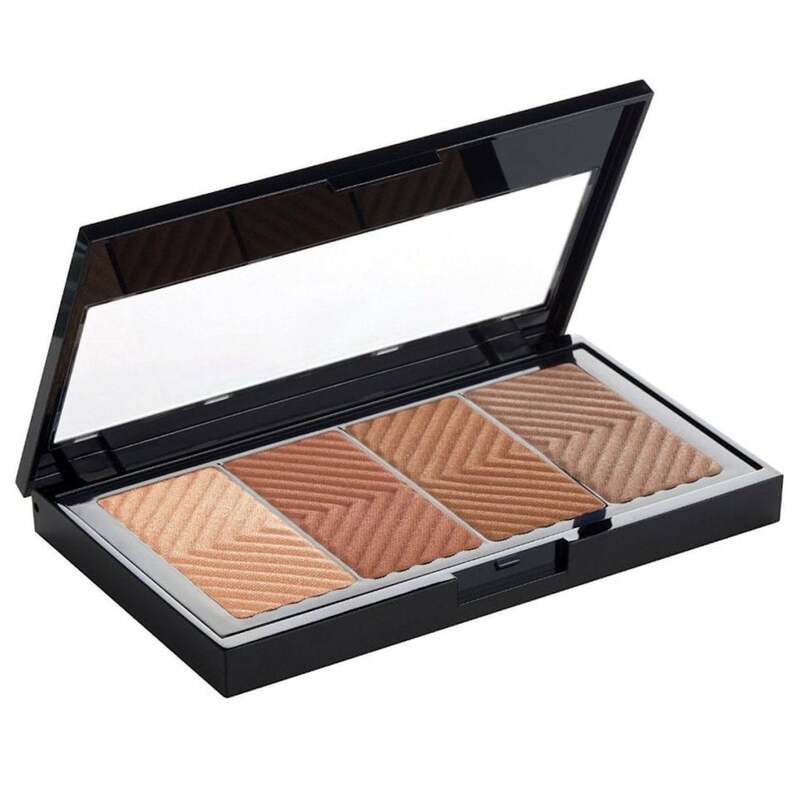 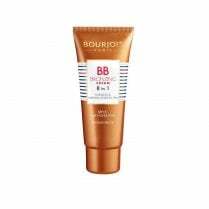 The pure bronze pigments will give you an all over glow and the universal highlighter will add dimension to your natural features. 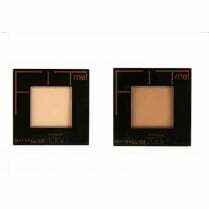 Use one shade alone or use multiple shades for your desired finish. 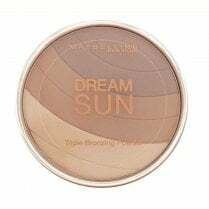 The lightweight, buildable pressed powder texture will give you a subtle sun-kissed glow and illumination all year round.